Choose the right dumbbells for your home gym. If you’re thinking of lifting weights at home you probably already know that dumbbells can be a key component of any home gym. They are versatile enough to hit every muscle in the body, from just about every angle. And, if you choose wisely, they can be fairly inexpensive. Even if you already have a pile of barbell iron in your basement, adding a quality dumbbell set can vastly increase your exercise options. For those who live in apartments or other situations where space is limited dumbbells are even more essential. You can shove them under the couch when not in use, or build a very functional home gym in a spare bedroom with a simple dumbbell set and flat bench. But not all dumbbells are created equal. You have a choice of different styles, and the options vary from massive, fixed weights like you’d find in a commercial gym, to little three-pound hand weights. Obviously making the right choice here is dependent on your goals, space and budget. This article can help you sort it out. I’ve been lifting weights for decades, and these days I train mostly with dumbbells. 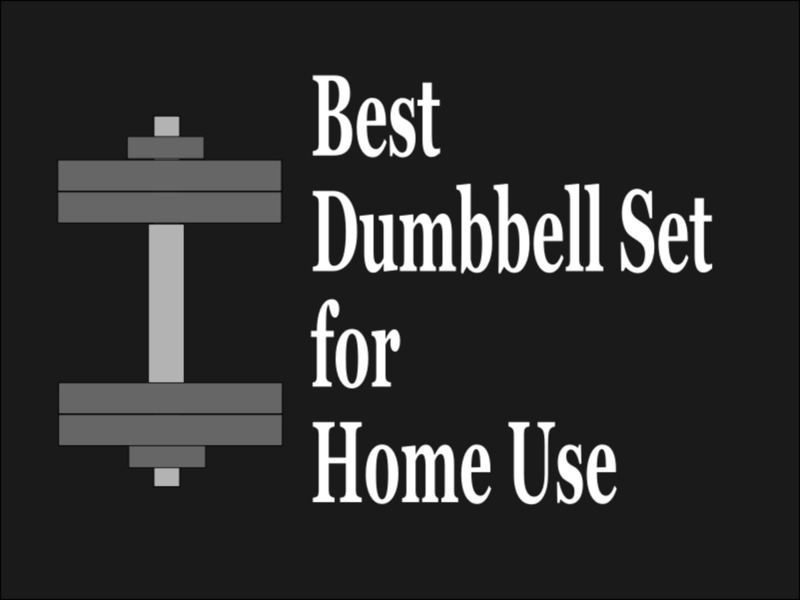 Done right, your home dumbbell gym will serve you well. Here’s a look at your options. 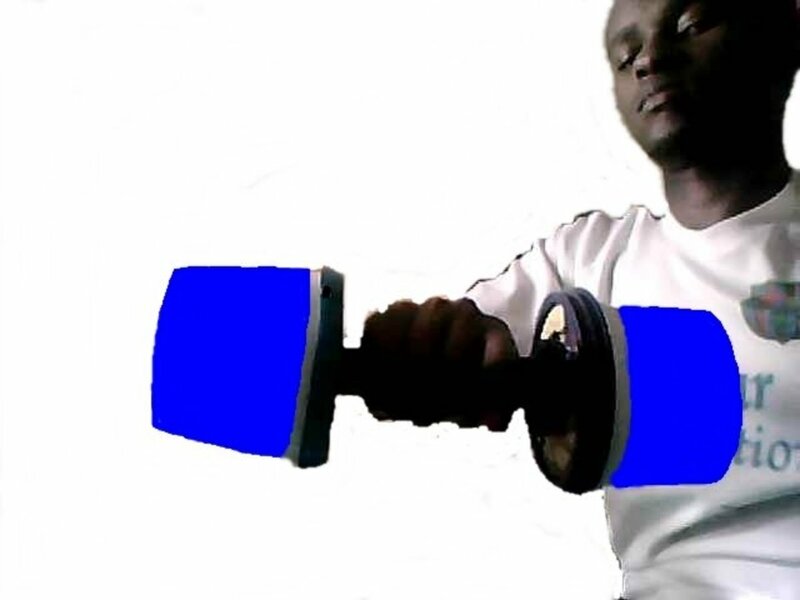 Basic, adjustable dumbbells are simply handles that come with an array of plates. The plates can be combined to create a dumbbell of any weight you wish. This is the most common and most versatile option for your home gym. Adjustable dumbbells come with a few different kinds of collars. More than anything else you will see standard pin, threaded and spring collars. Standard collars: Secured by twisting a handle or turning a bolt with a wrench. 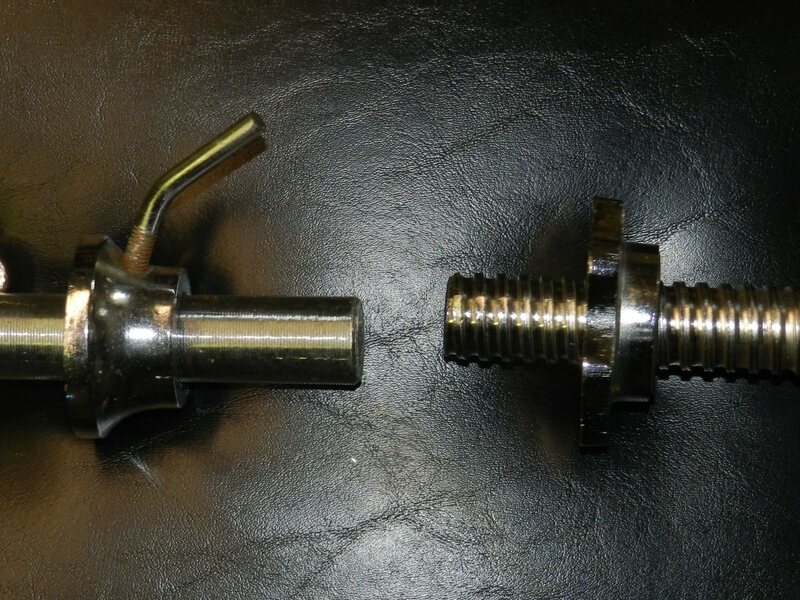 They are fairly reliable when used correctly but the bolt mechanism may wear over time, causing a safety concern. Threaded: Collars tighten easily and quickly by spinning to the center of the handle and holding the weights in place. They are generally very secure when used properly, but often need to be retightened between sets. Spring: These collars consist of a squeeze-tightened clamp that slides over the end of the bar. They are easy to use, but potentially dangerous for exercises such as overhead triceps extensions where falling plates could cause serious injury. In my opinion, the safest and easiest option is the threaded-collar version, sometimes called spin-lock collars. You can change plates very quickly, and they are reasonably safe and reliable as long as you use them correctly. Adjustable dumbbells are an easy way to incorporate progressive resistance, one of the most important principles in weight training. This means when a weight becomes too easy for you, you simply add a little more for the next workout, forcing your muscles to grow. Fixed weights don’t allow this kind of progression, unless you have a bunch of them. The downside is that they do take up a little space, though of course not nearly as much as a barbell set. But you will have to come up with a way to organize your plates, particularly if space is any issue in your living situation. Block-style dumbbells are a clever and innovative way to solve the space problem that comes with plate-loaded sets. Block sets are adjustable as well, and there are some sets that go up to 100 pounds or more. But they are self-contained, without all the extra parts typical of most weight sets. 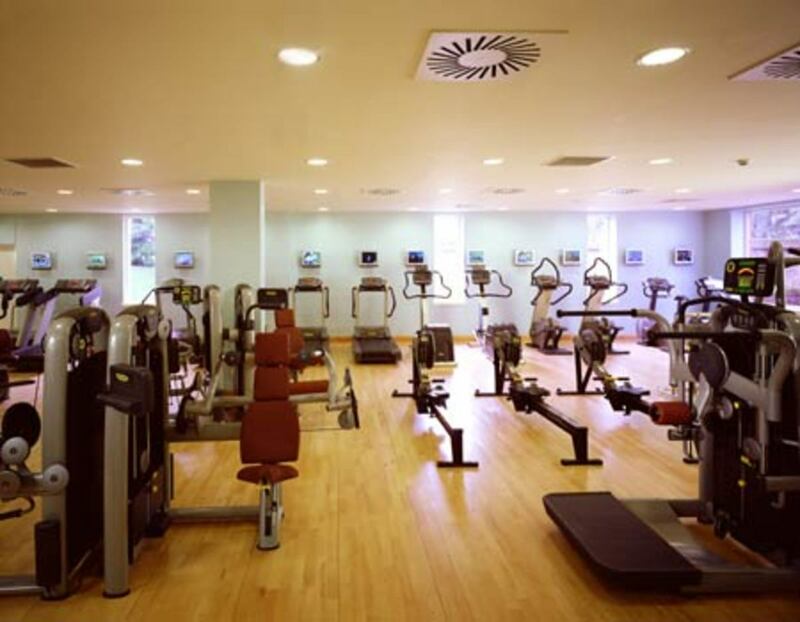 Typically, block dumbbells must be returned to the floor or their rack when you wish to change the weight. Most have an optional stand that makes this process easier. A turn of the selector dial or lever moves gears which engage some plates and disengage others. When you pick up the dumbbell some plates come with it, and some are left behind, giving you the weight you dialed in with the selector. There are a few brands out there, but PowerBlock is the original selectorized weight system. I can remember when these things first came out in the early ‘90s, and they were mind-blowing. They are still at the top of the business. Personally, I've been using the Bowflex SelectTech system for several months now, and I really like it. These are a little more traditionally shaped, but work based on a similar idea as the PowerBlock. The weight is easy to change, and they stow away easily in the corner of a room when not in use. The advantage here is obvious: You can have a full dumbbell set in a super-compact package. This makes them the perfect choice for apartment dwellers and those who can’t or don’t feel like turning a room of their house into a gym. On their stands they even look pretty good, and you might not mind them planted in the corner of your living room. The downside is the price, especially if you are a big guy who needs one of the larger sets. Block-style dumbbells can be expensive, but if you can manage it they are a solid choice for your home gym. 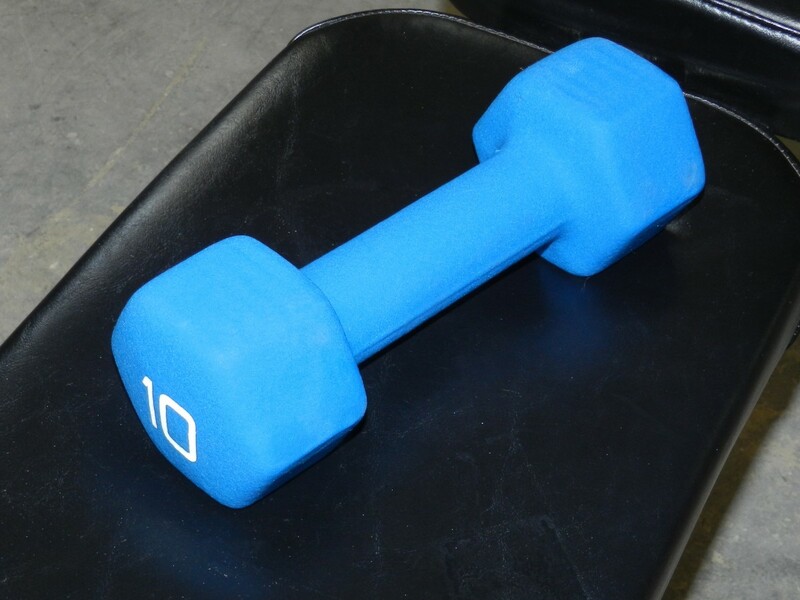 With fixed weights you have no option to change the weight on the dumbbell. When you get stronger, you need to buy a new weight. Depending on your training goals, you may not care. Or, you may be happy with a handful of weights within a certain range. While progressing to heavier weights won’t be an option (unless you get more) you can still get a great workout. Of course if you are building an elaborate home gym you may wish to purchase a wide range of dumbbells and put together racks like you’d see in a commercial gym. While this is a fairly expensive way to go, there is sure nothing wrong with it if you have the space and the funds. 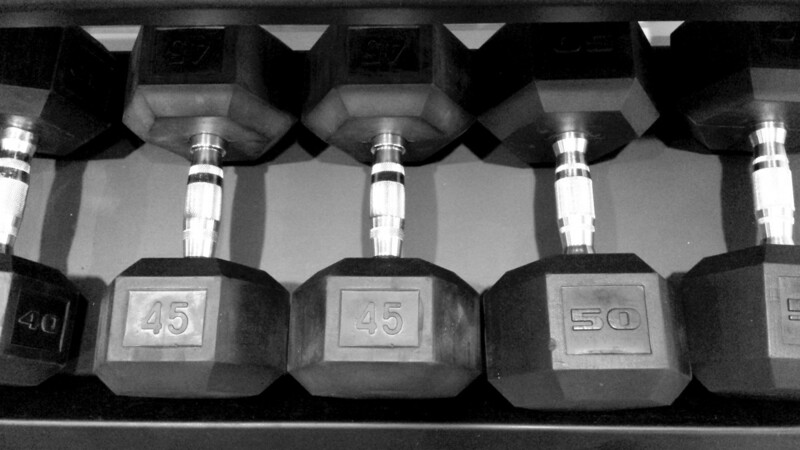 Fixed dumbbells are typically sold by the pound. The price can range from under $1 per pound to several dollars, depending on the type you choose. There are hex-style, standard rounded, pro-style with plates welded or bolted in place, and the option of standard or rubberized ends. No one style is really better than the other. Hex-style dumbbells don’t roll away, and rubberized weights will make life a little easier for your floor. Otherwise, it’s a matter of which you like best. 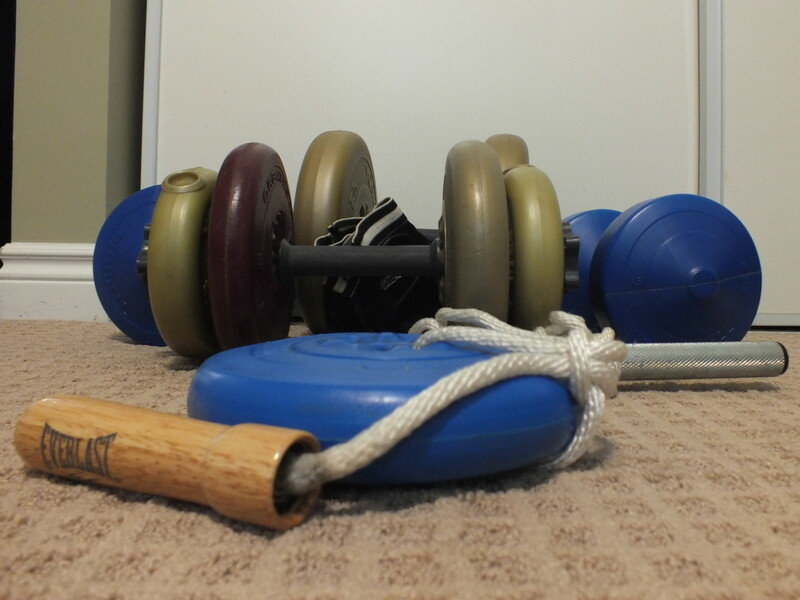 Hand weights are really fixed dumbbells, but I’ve given them their own category here. I think of hand weights as those little one to ten pound dumbbells, typically covered in vinyl or neoprene and brightly colored. They can be bought individually or in sets with racks. But what are they really good for? If you are a big, strong guy, probably nothing. But remember the equipment you choose is dependent on your goals, and building big muscles is not necessarily high on the list for everyone who exercises. Hand weights are great for older folks or ladies who are interested in basic, functional strengthening and general fitness. 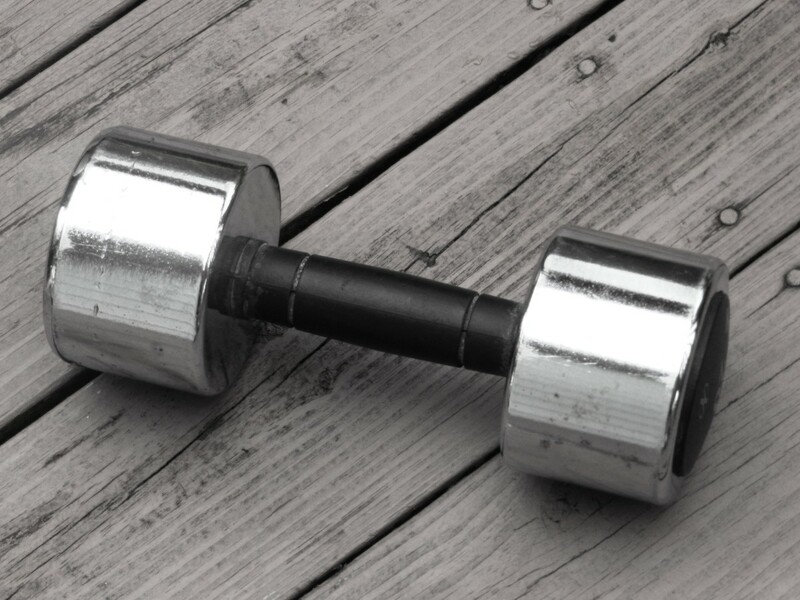 If these little weights work for you there is nothing wrong with using them in your home gym. They are comfortable and convenient, and people who otherwise aren’t too keen about picking up pig iron may be more at ease with them. As a single weight or pair they are pretty affordable too, though a full set can get expensive. For most people, adjustable spin-lock dumbbells are your overall best bet in a home gym. 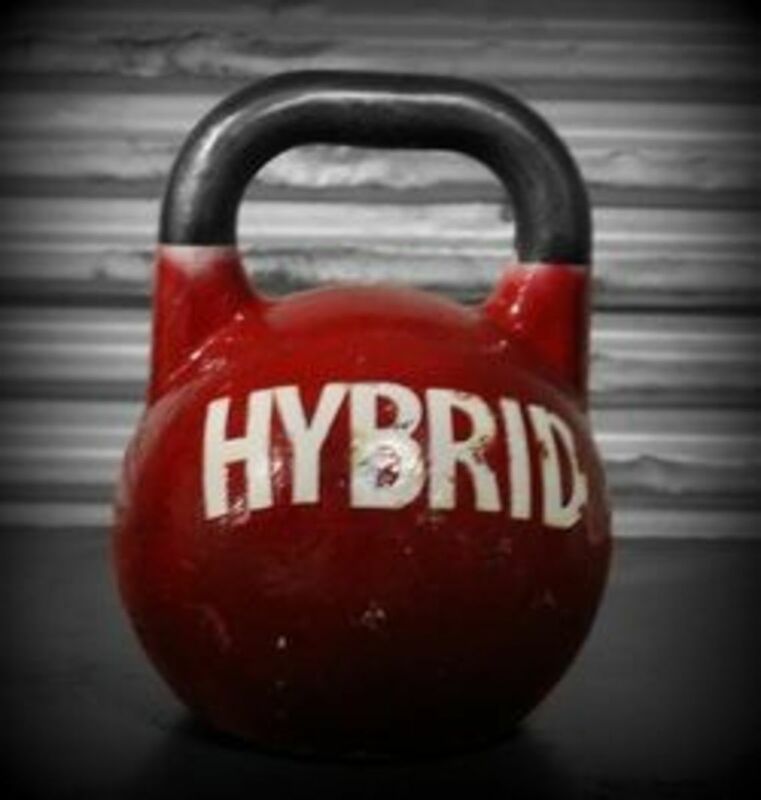 They are simple to use, reliable and you can incorporate progressive resistance in your training. If you get too strong for the standard handles, you can look for 18” handles. That’s what you call a good problem to have! If you live in an apartment or have limited space, consider the PowerBlock or Bowflex SelectTech. They are a little pricey, but if you think of it as a savings on years of gym memberships it doesn’t seem nearly so bad. Fixed weights have their place, particularly if you want to go with a whole rack of them for an elaborate home gym setup, or if you aren’t concerned about moving up to heavier weights in your training. 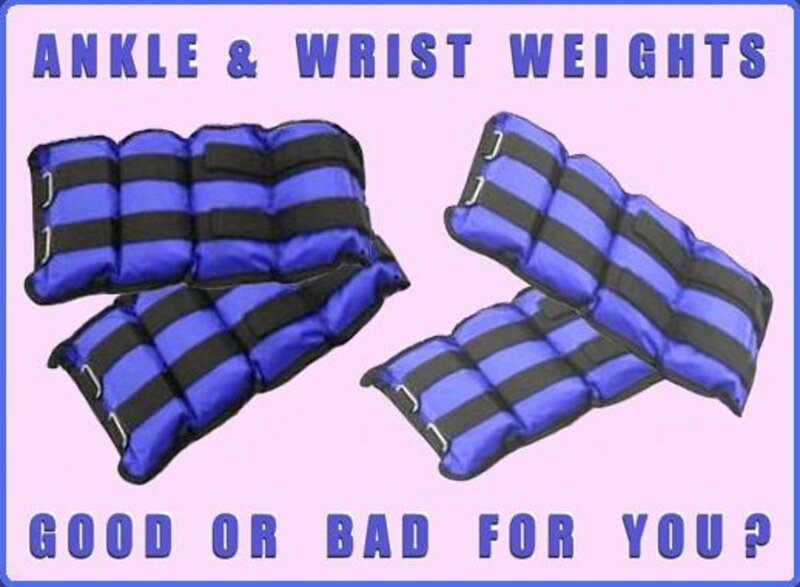 Otherwise, I’d stick with adjustable weights. If you choose to start a training program make sure you are cleared for strenuous exercise by your doctor, then find a certified strength coach or personal trainer to assess your present level of fitness and guide you on your way. Good luck and train safely! Your Opinion: Which Dumbbell Set is Best? Which will you choose for your home gym? I'm going with Olympic dumbbell handles!